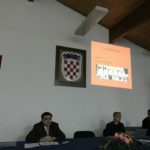 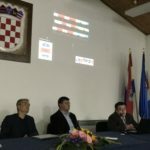 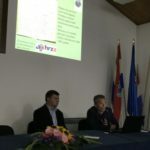 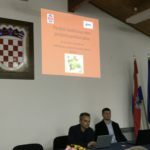 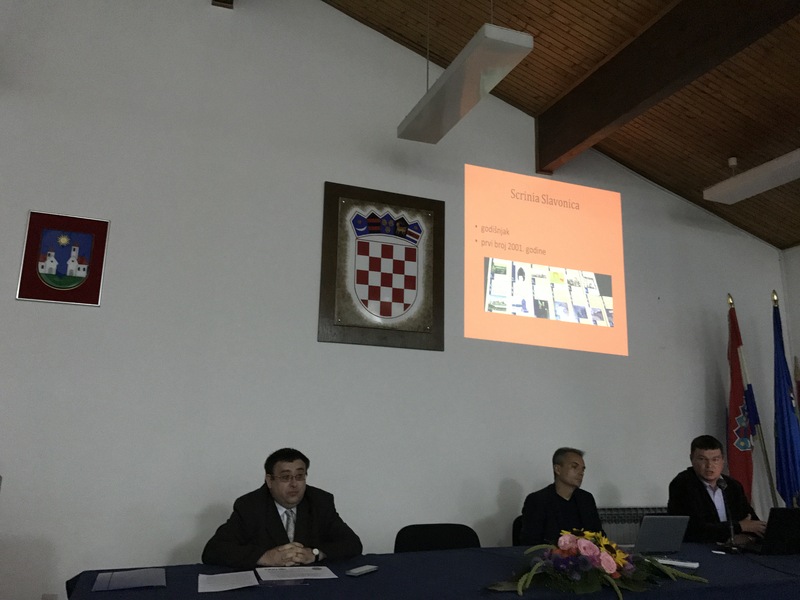 Project researchers Robert Skenderović, Dinko Župan and Milan Vrbanus held presentations concerning the project during the Days of Slavonian Forests in the city of Našice September 9, 2017, at the Našice City Hall. 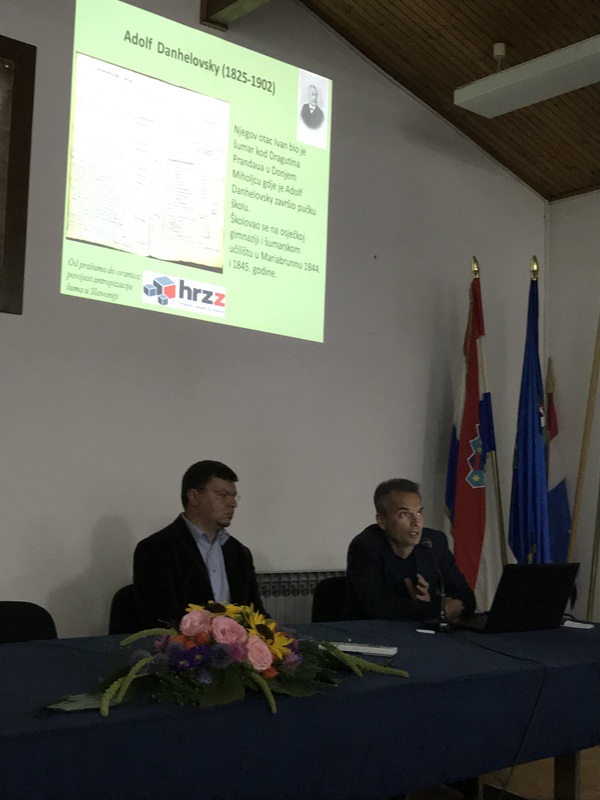 Robert Skenderović held a presentation “History of the environment as a new historical subdiscipline”. 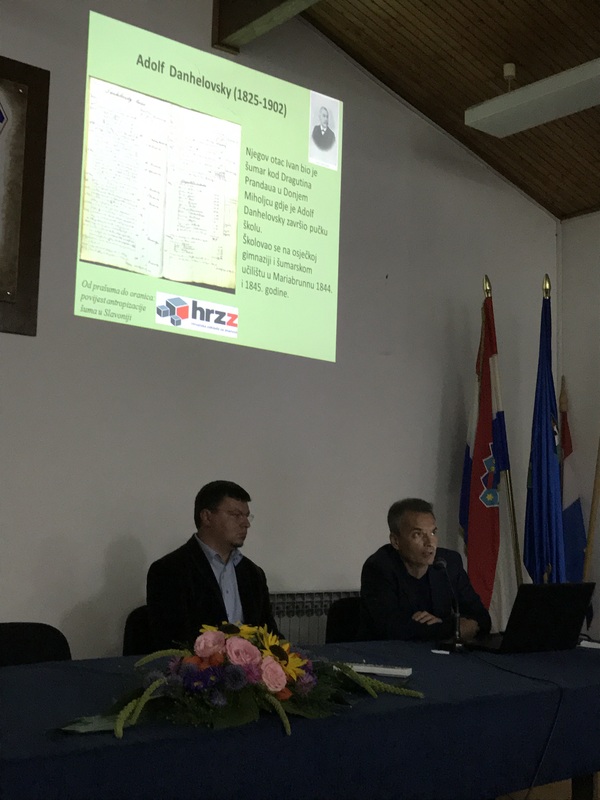 Dinko Župan held a presentation “Education of Slavonian foresters during the 19th century”. 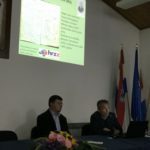 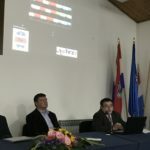 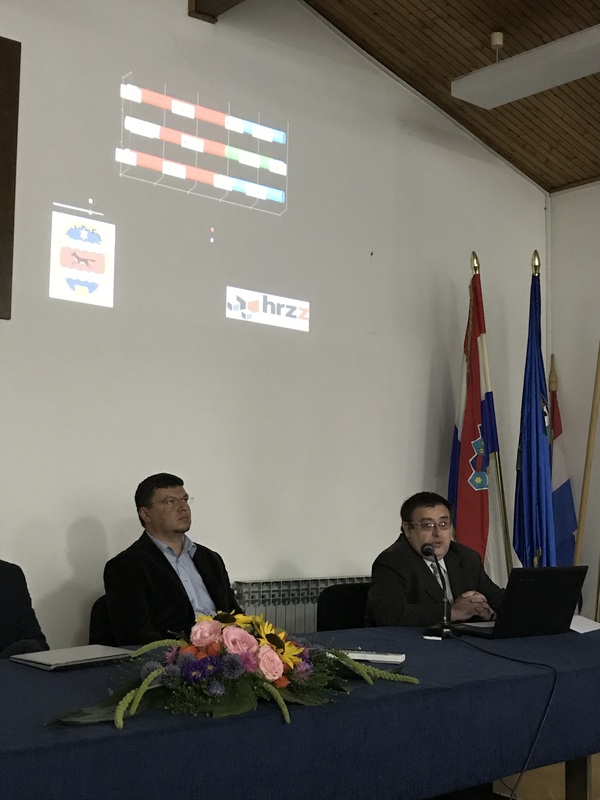 Milan Vrbanus held a presentation “Forests in the Austrian Censuses of Slavonia and their significance for the economy of the Slavonian estates form the end of the Ottoman rule until the middle of the 18th century”.